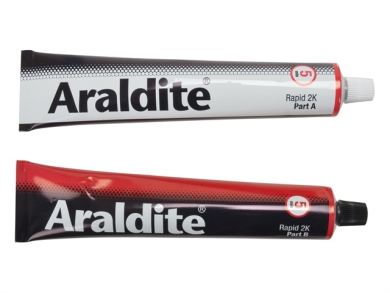 Araldite Rapid - Industrial Plasters Ltd. 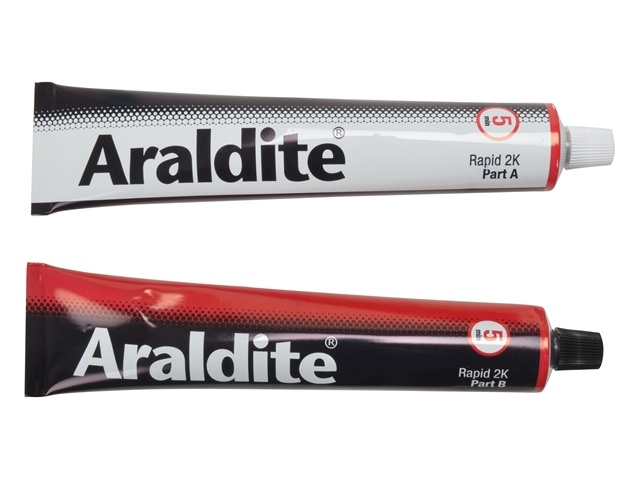 The renowned, strong, long lasting, solvent free adhesive. Water resistant, can be sanded and painted.